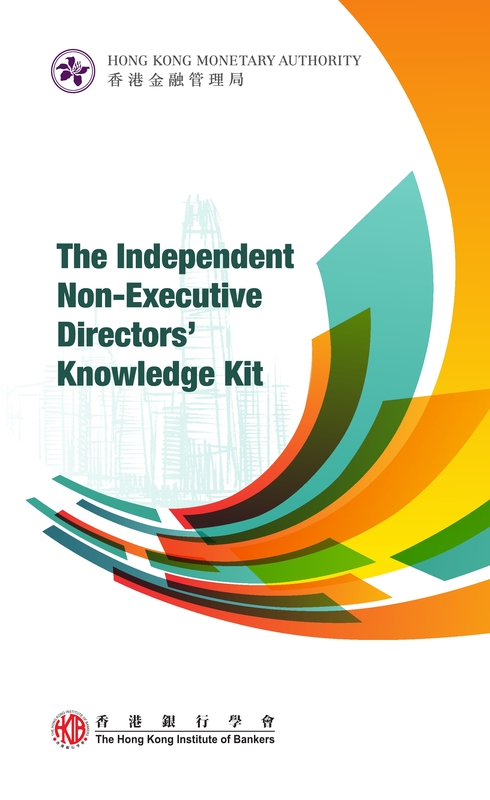 "The Independent Non-Executive Director’s Knowledge Kit" (The INED's Knowledge Kit) is jointly published by the Hong Kong Monetary Authority (HKMA) and The HKIB. It is part of the On-boarding Programme for Independent Non-Executive Directors (INEDs) of locally incorporated authorized institutions (AIs) launched by the HKMA in October 2017. 6. Banking Services and Operations presents essential knowledge of banking services and operations typically covered by the industry, ranging from types of services offered in the front-office to back-office operations such as legal and accounting issues. It is a practical read for practitioners across all areas in banking, legal & consultancy, training and students. To place order, please click here!